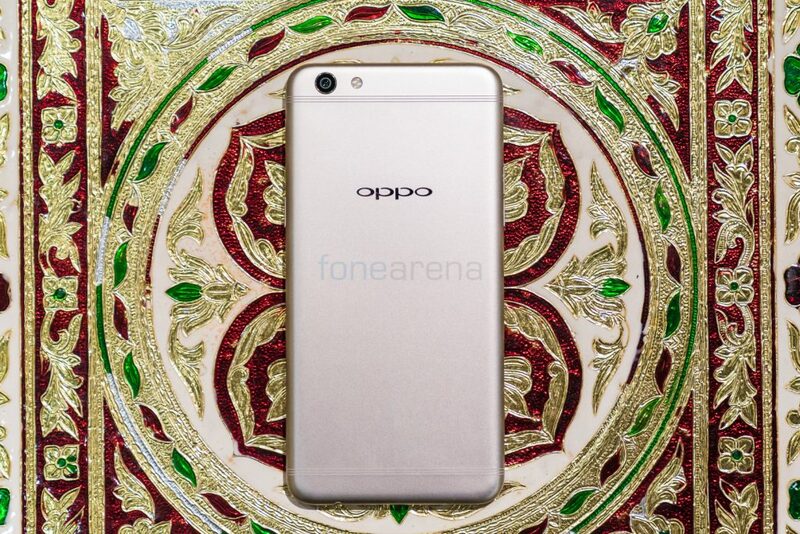 OPPO are investing heavily into the selfie game. There is a huge demand for selfie centric smartphones in China and lately India too has been showing similar signs. 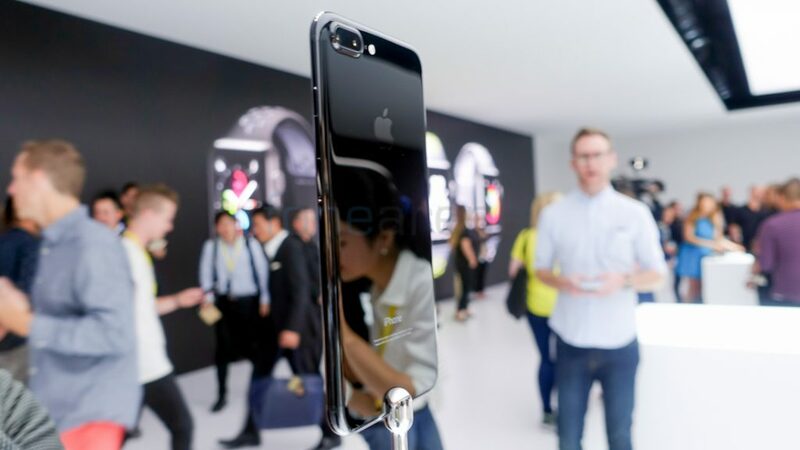 I have seen several users buying smartphones solely due to the focus on selfies. However, as a smartphone, there are several other parameters to be considered in order to truly gauge the value of a smartphone and that is exactly what we will be doing in this review. 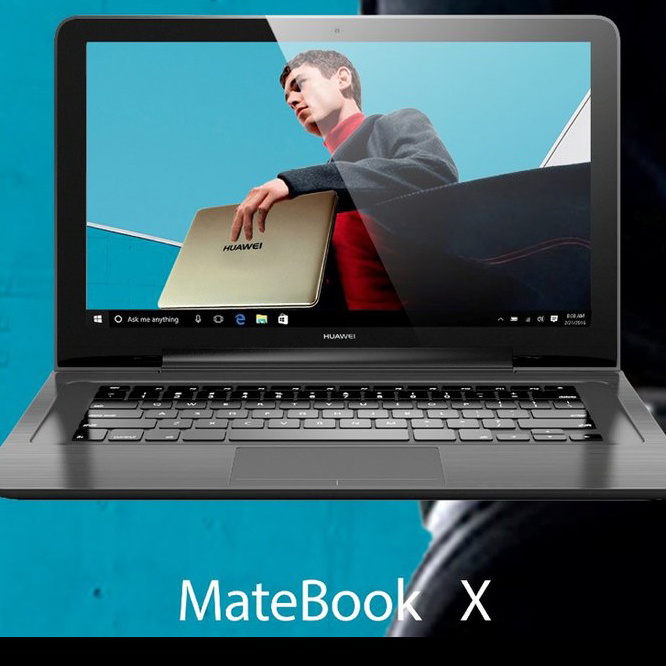 Huawei has been promising more 2 in 1 devices similar to what they brought out last year with the Matebook. 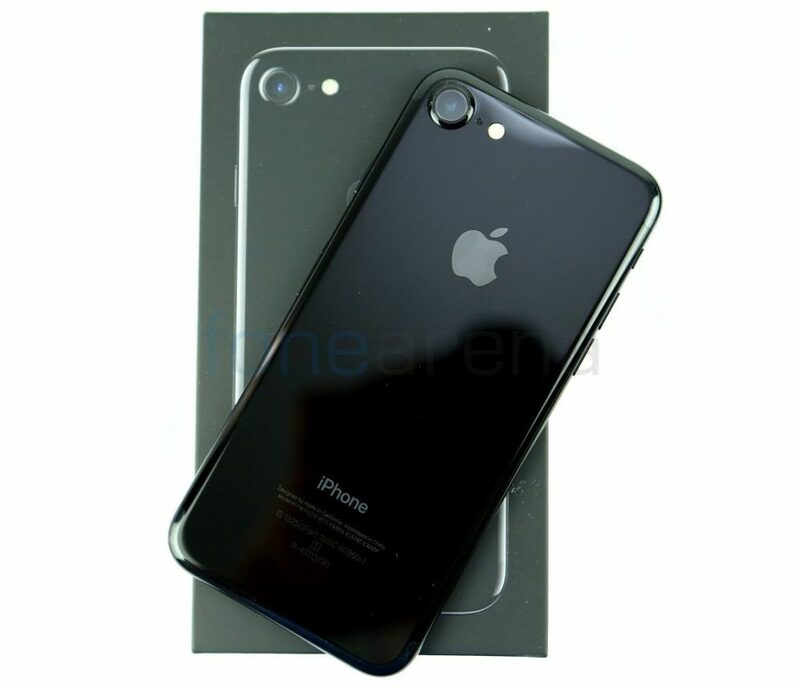 Apparently, they have been working on 3 such devices for 2017’s lineup. Samsung’s S series lineup and Apple’s iPhone lineup never do get announced at the same time. Hence most people say that comparisons between the two are often unfair. While that may be debatable, a comparison is definitely needed and is unavoidable. Here is a spec comparison between the two bigger siblings in each company’s lineup. Samsung’s S series lineup and Apple’s iPhone lineup never do get announced at the same time. Hence most people say that comparisons between the two are often unfair. While that may be debatable, a comparison is definitely needed and is unavoidable. Here is a spec comparison between the two smaller siblings in each company’s lineup. 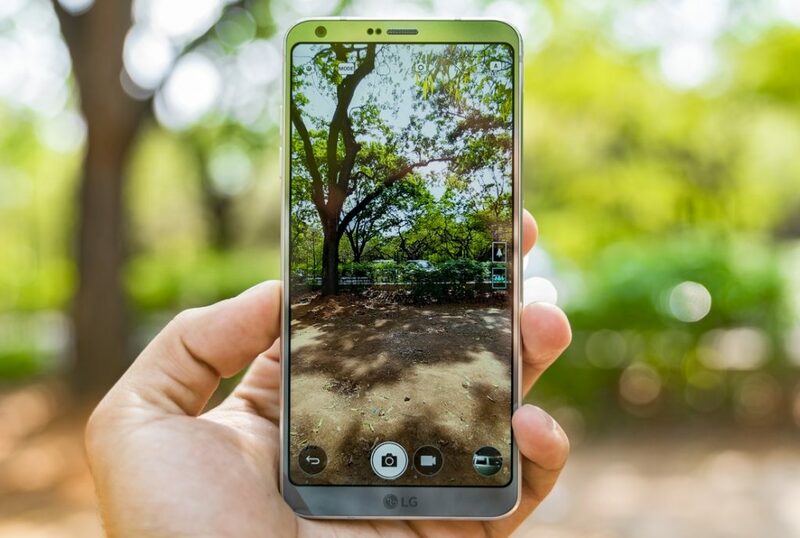 LG announced the 6th Generation G smartphone at MWC and it has been getting praises from all over. We ourselves quite liked the device and you can read all about it in our review. But Samsung is coming out with the S8 soon with all guns blazing. While we will be comparing the smartphone’s in detail once we have both the device together, we though that a detailed spec comparison will be helpful for the time being. 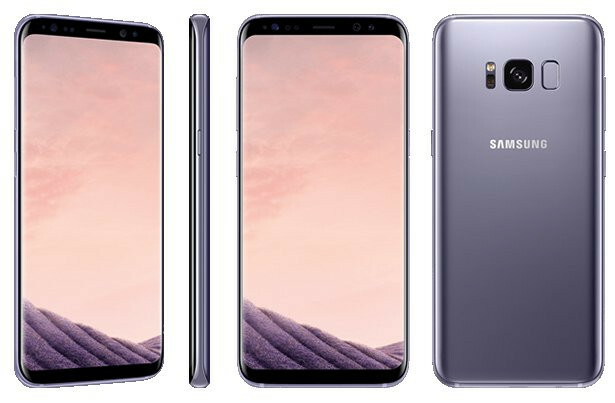 Samsung just outed the S8+, the larger brother in the brand new S8 lineup of flagships for 2017. 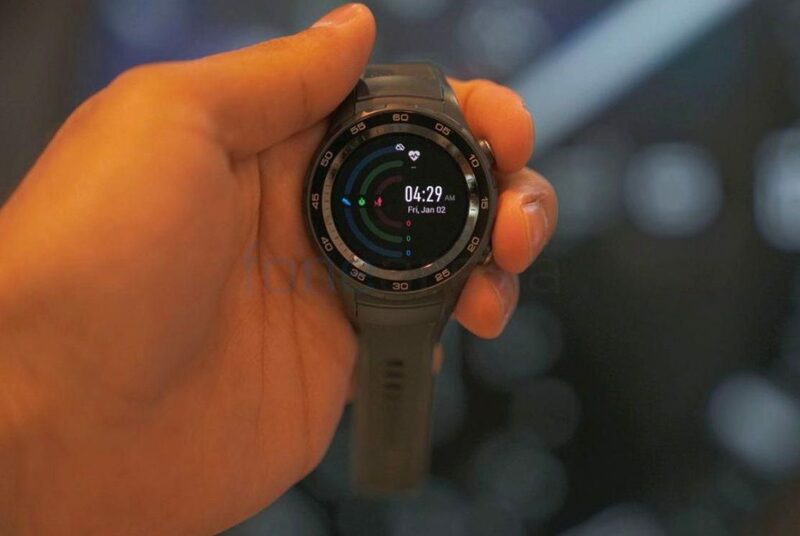 For the first time, Samsung is releasing a flagship phone with over 6 inches in terms of display size. In fact, it is even the first time that an S series device has a display larger than a Note device. 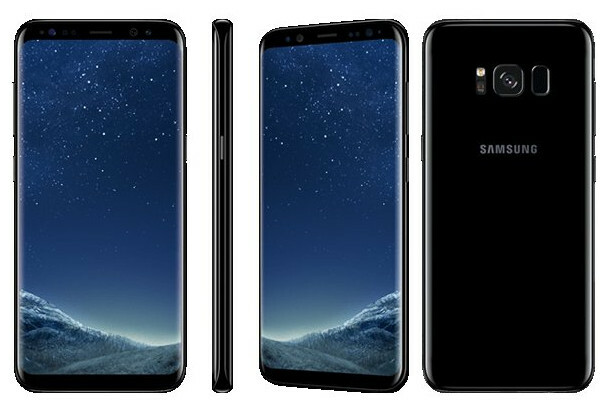 Even the S8 has a 5.8″ display that is larger than Note devices of the past. 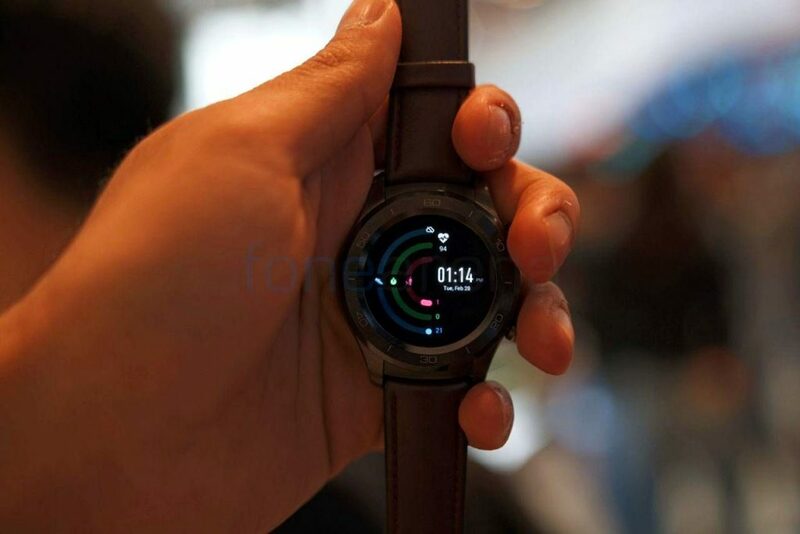 But the devices seem to be quite small thanks to the smaller bezels. Let us examine all the detailed changes between the S8+ and its predecessor in this specs comparison. Samsung have just updated their flagship Galaxy S lineup with two new models. This time around there is no flat screen version like there was with the S7. 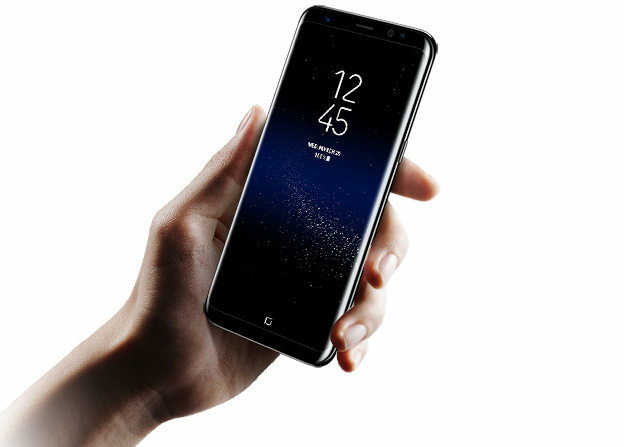 The S8 features a curved display like the S7 edge and S8+. However, the differences don’t just end there. So let us compare the two smaller flagships with each other in detailed specifications. Samsung has just unveiled their new flagships for 2017 and they both are high end device that bring a host of improvements over the previous generation models. However before we examine the difference between them and their predecessors, it is good to take a look at whats different between the two apart from their names. 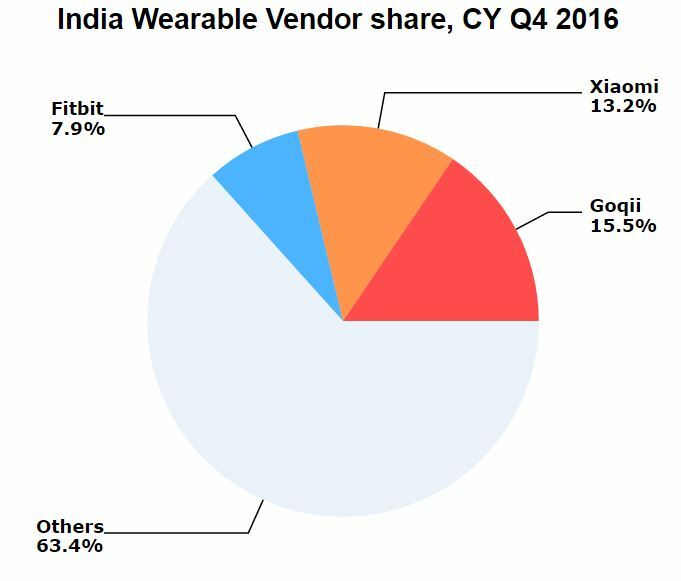 In 2016, fitness trackers saw a total shipment of 2.5 million units in India and the main sellers were low cost fitness trackers. 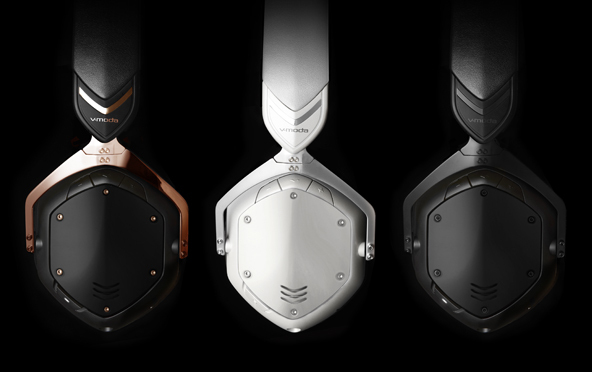 V-MODA has just announced the 2nd generation of their acclaimed wireless headphones, the Crossfade 2 Wireless. The new set of headphones builds on the foundation of the first gen and brings a host of improvements to improve your daily use. 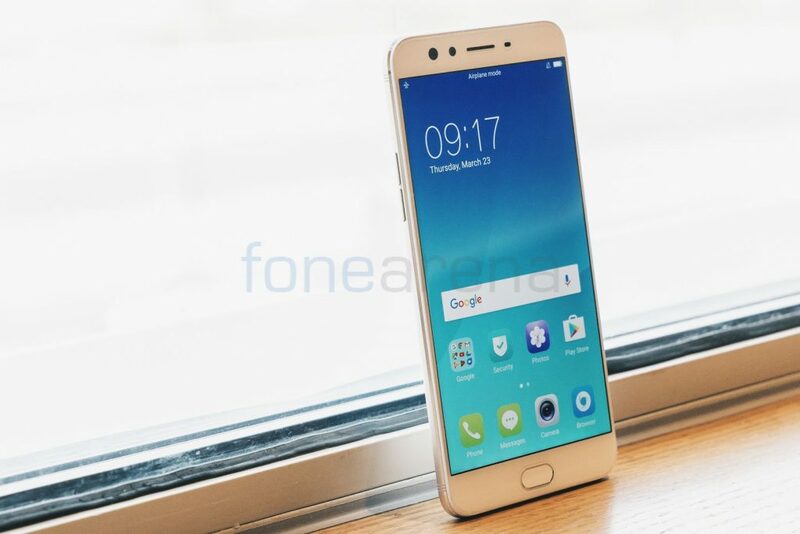 OPPO has announced the F3 Plus, its latest and greatest in the Selfie Expert lineup. 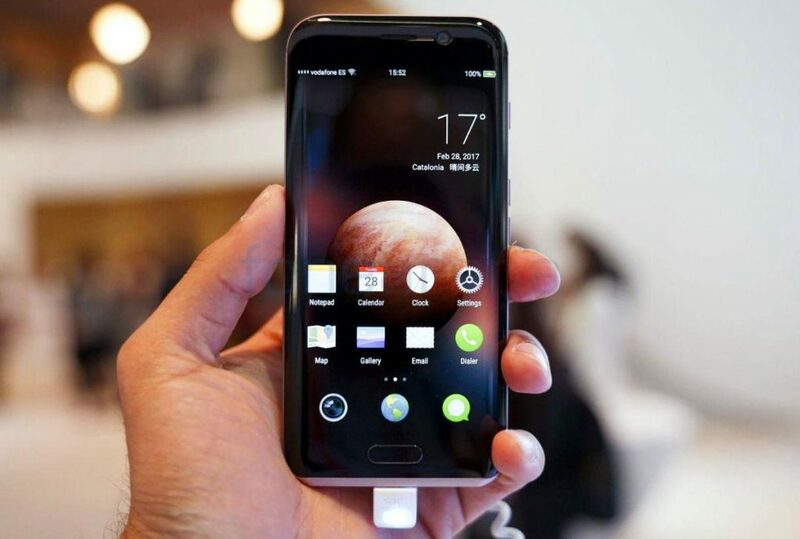 On paper, the F3 Plus seems like a really interesting device especially in terms of the cameras where OPPO has even paid attention to the rear camera despite being a selfie focused smartphone. However, specs are one thing while real life performance is another. We got to spend some time with the device and here are our impressions.